Join us for a free event at the University of Kent on Tuesday 12 June reflecting on the First World War centenary period. 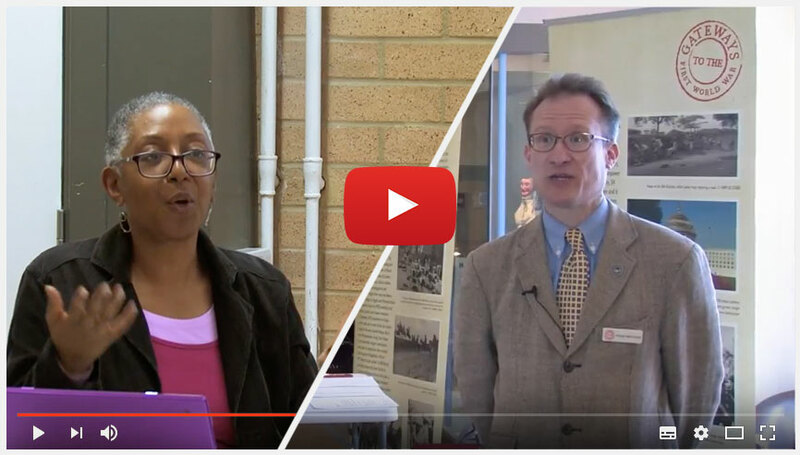 Join us for two days of community research events on 1st - 2nd June 2018 at Westgate Hall in Canterbury exploring the experiences of POWs and internees during the First World War. Image reproduced with permission of Professor Roy Ellen, University of Kent. Never Had They Ever: Freelance musician Louise Jordan talks about songwriting as a tool for working with young people to bring the past to life. As a folk singer and songwriter, I am interested in cultural memory and the way stories are passed down through the ‘oral tradition’. A National Music project and a Creative Writing Competition are part of the Heritage Lottery funded First World War 'Away from the Western Front' centenary programme. Recruits in Jamaica 1916 © IWM (Q 52423).